Ayurvedic herbs are the spiritual essence of nature. 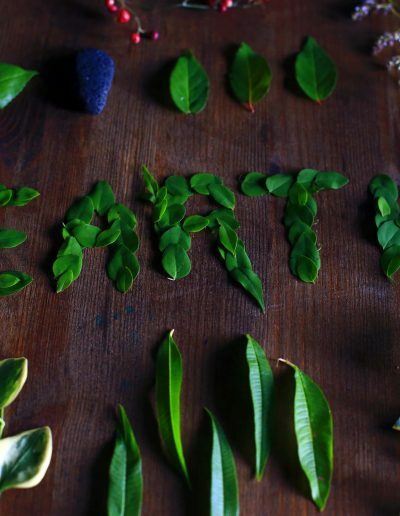 According to the ancient science of Ayurveda, plants and herbs contain healing vibrations and cosmic intelligence. Since the beginning of life, humans and plants have been interconnected. Through the action of photosynthesis, plants capture and synthesize the sun’s energy to produce nutrients that are vital to our survival. 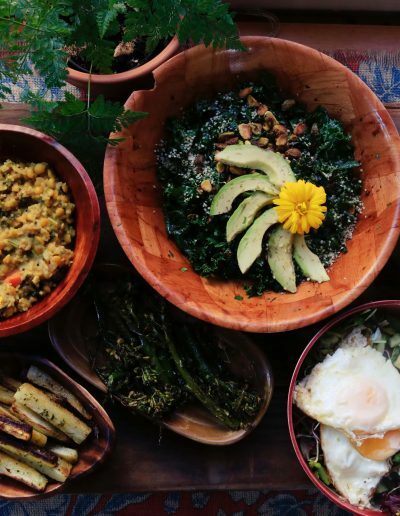 Traditional societies have always harvested the benefits of plants and herbs because they are among the most natural substances for treating a variety of health conditions and restoring balance to the physical, emotional, and mental body. 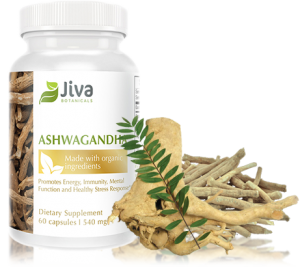 Ashwagandha, triphala, and turmeric line store shelves today, although hundreds of other Ayurvedic herbs exist as well. We’ll learn more about those herbs soon. But first, a short history of Ayurveda to understand how its herbs can help us achieve a healthy mind, body, and spirit in the modern world. 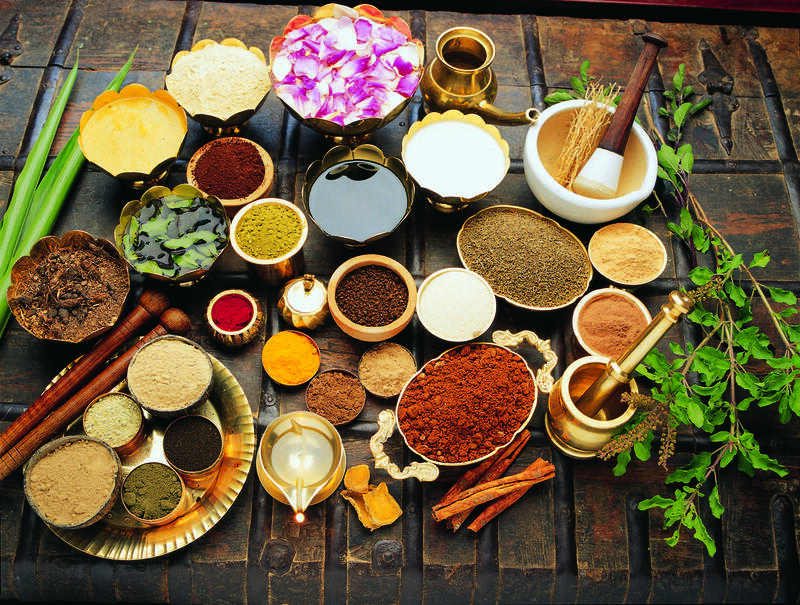 Ayurveda is one of the oldest traditional healing systems in the world. 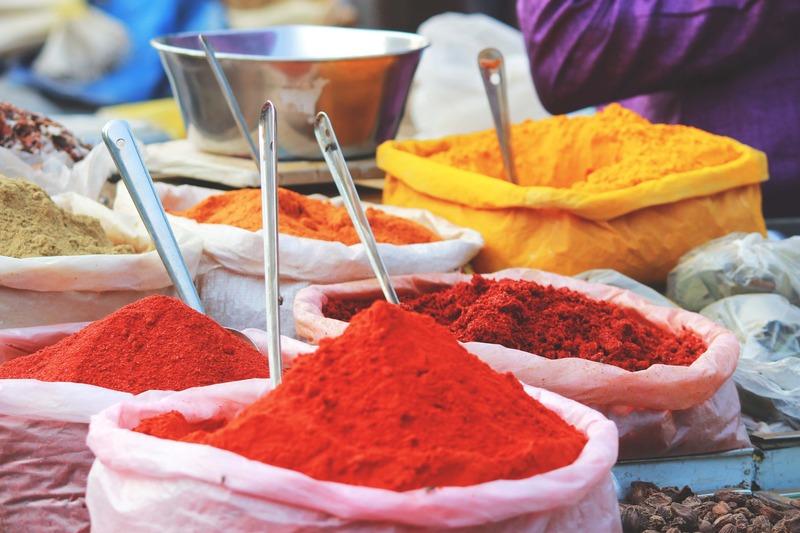 Originating in India, it dates back to a civilization without synthetic pharmaceuticals and a culture that used Ayurvedic herbs to prevent and treat nearly every human disease. More than 5000 years ago, Vedic seers developed the ancient Indian medicine shaped around the five elements: Ether, air, fire, water, and earth, and the primary energetic qualities or attributes that characterize the elements, known as the gunas: Tamas, rajas, and sattva. The Indian approach to health has become world-renowned for its holistic approach to health and healing. 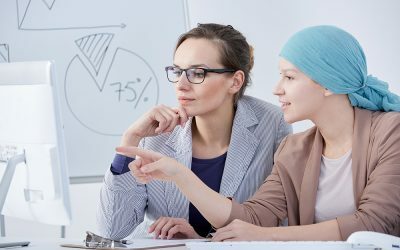 Its practices have been globalized, particularly in the past two decades, as more people are turning to alternative treatments for health conditions and to improve overall wellness. It contrasts Western allopathic medicine, which defines health through the physical body and often conceals or problematizes emotional and mental disorders, regarding them as independent, rather than interdependent spheres of health. The once primary system of medicine, health, and wellness in ancient India, it is considered “alternative medicine” in the West. Traditionally, it is a way of life, aimed at balancing and harmonizing our bodily systems through proper diet and Ayurvedic herbs. It is one of the most powerful mind-body health and healing systems, and it transcends modern allopathic medicine for its spiritual underpinnings, which also involves yoga, meditation, and breathing techniques to consciously balance the activity of the gunas residing in each of us. 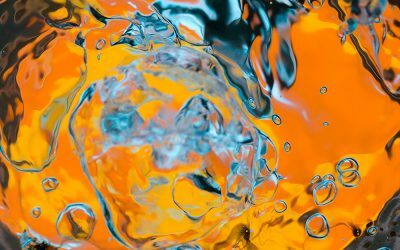 Rather than taking a one-size-fits-all approach, this Indian medicine system considers each person’s unique psychological, emotional, and physical conditions. This attention to the individual is based on three energies or doshas (vata, pitta, kapha) that are present at the time of birth and affect our emotional, physical, and mental functioning. Our doshic makeup is known as our constitution. 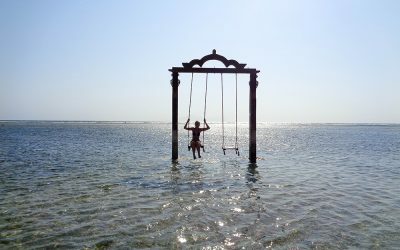 It supports our ability to live in harmony with nature and the ways things are because it evaluates our individual proclivities toward certain conditions and behaviors, through the elements. The gunas, on the other hand, can be consciously altered (increased or decreased) by the way we interact with and respond to our environment, and the thoughts we keep. 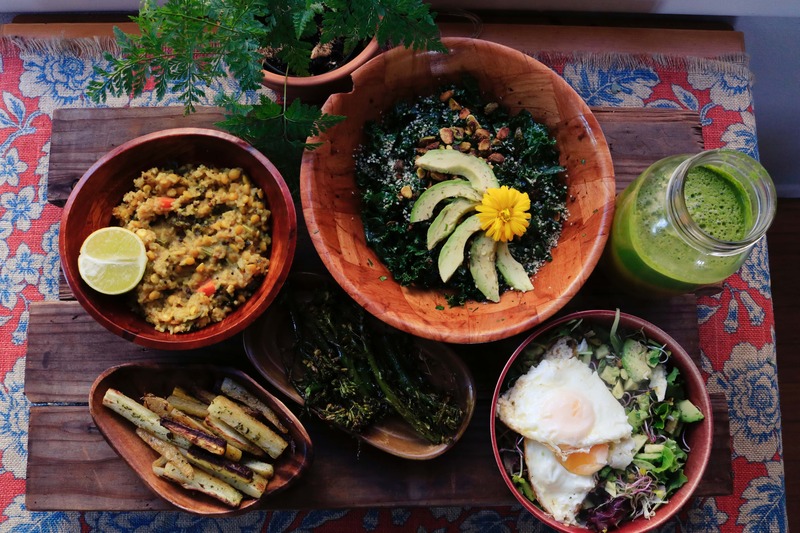 The ultimate goal of Ayurveda, through the use of Ayurvedic herbs, dietary management and mindful lifestyle practices is to support our deeper understanding of ourselves, our tendencies, and our relationship to the world. We can enhance our health and extend our longevity by incorporating more healthy practices into our lives at any time! What Are the Health Benefits of Ayurvedic Herbs? 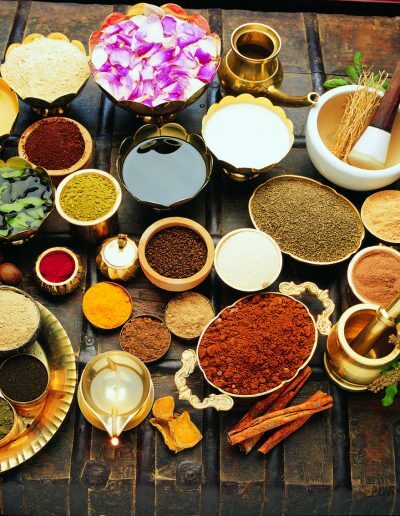 Ayurvedic herbs are one of the primary sources of healing energy, meaning that almost all illnesses and disease are either preventable or curable through their use. In combination with other healthy lifestyle practices, they can restore health and wellness to all body systems by treating the underlying causes of illness and imbalances. Any treatment should correspond to a person’s individual constitution. These special herbs each have a particular function, such as improving digestion, and a therapeutic action that affects the doshas, for example, lowering pitta. 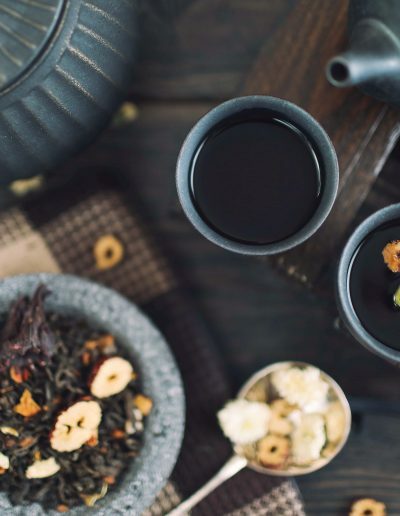 These powerhouses of healing energy can lower blood pressure, improve circulation, and alleviate anxiety, among many other benefits because they contain such things as anti-inflammatory properties, anti-oxidants, and natural analgesics, to name a few. Even simply beautifying our skin, losing weight, or boosting our immune systems is achievable by including some of these herbs and supplements into our daily routine. Depending on the health condition, Ayurvedic herbs can be consumed internally as nutritional supplements, externally (applied to the skin), or through aromatherapy. Below are some of the most common herbs and supplements. Each has a primary function, and dosage depends on constitution and condition. In the following chart, we’ve included each herb’s primary function and therapeutic action. Keep in mind that most of them have multiple functions for promoting health and wellbeing. Combining herbs may increase the efficacy of one or all. We recommend consulting with a specialist before beginning any supplements, and determining the quality of any herbs sold online or in a store. The overall belief in Ayurveda is that disease and suffering are the results of an imbalance in the three doshas. This imbalance of energy is owed to inadequate nutrients, unhealthy lifestyle practices, harmful thought patterns, and being out of sync with our natural, inherent rhythms. These stresses manifest in ways that the body is unable to recuperate from without the help of Ayurvedic herbs. 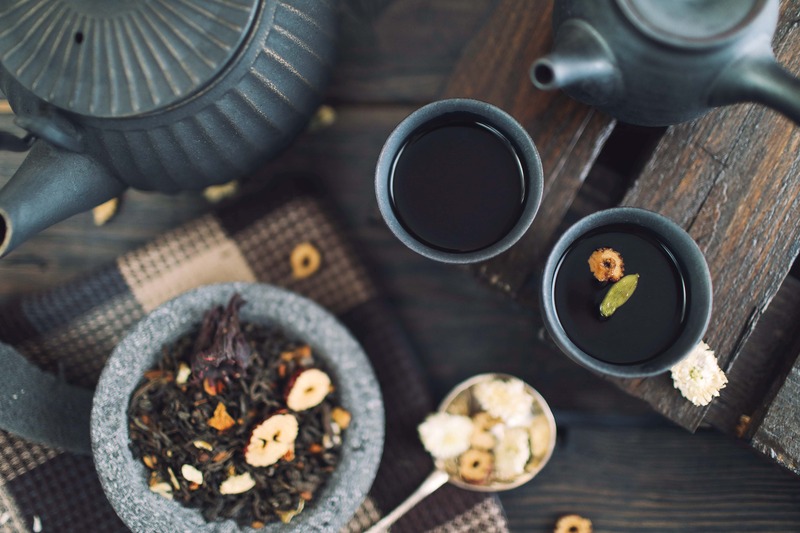 One of the most essential practices for restoring balance and supporting our natural circadian rhythm is the use of Ayurvedic herbs and supplements. In conjunction with diet and healthy lifestyle practices, such as relaxation, exercise and exposure to fresh air, supplements can detoxify the body, enhance mood, and balance emotions, leading to an overall happier life. Ayurvedic herbs are often sold in formulas of two or more because they can sometimes be more effective in specific combinations. Certain herbs help to promote the action of or work in harmony with another. You may wonder, why take a supplement instead of the fresh root or ground powder? 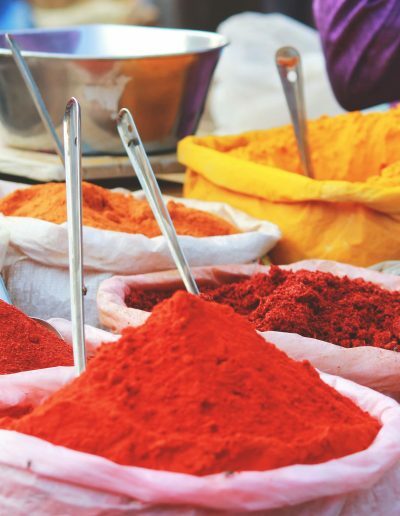 Particularly in the West, many Ayurvedic herbs are inaccessible because they grow in the Indian subcontinent, which is one of the reasons why supplements are in such demand. The level of active medicinal ingredients can also vary greatly in raw herbs, depending upon their source. Nutritional supplements contain standardized extracts to ensure consistent potency of the active ingredients of medicinal Ayurvedic herbs, while additional concentrated extracts also have a potency much greater than the fresh or ground botanical root. 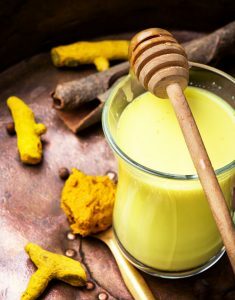 A good turmeric supplement, for example, contains about 95 percent of its active ingredient curcumin, while the natural root powder contains only three percent. You’d have to consume about 16 grams of the bitter powder to achieve the effectiveness of one 500 mg capsule! The following three Ayurvedic herbs are among the most common. All three are available as single supplements or in bulk, through a variety of proprietors, but Jiva Botanicals offers some of the highest-grade concentrations of active ingredients of all three herbs. 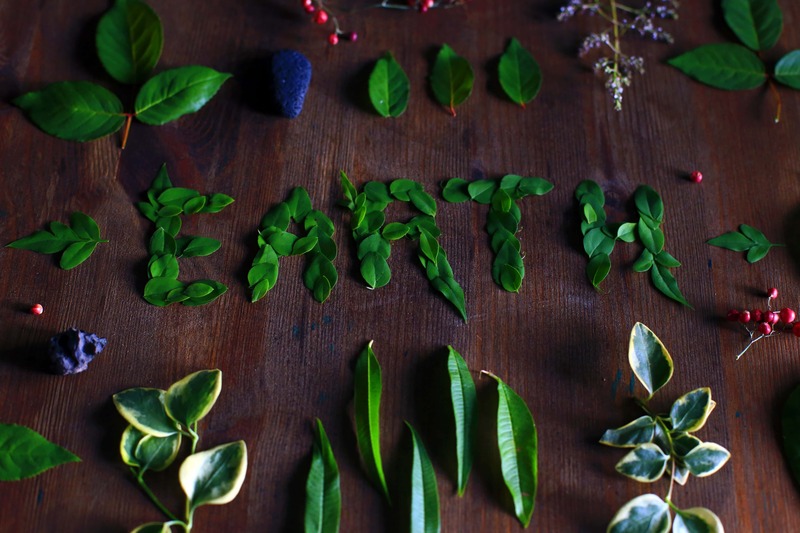 Our natural health supplements are sourced from organically grown herbs, in line with sustainable farming practices, and are ethically manufactured and distributed. If you’re wondering where to buy supplements, check out our online herb store for an assortment of products. Ayurvedic herbs and supplements are most effective when taken according to your individual constitution, so it is wise to consult a doctor before beginning any treatments. 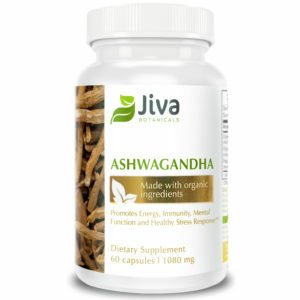 Ashwagandha is one of the primary Ayurvedic herbs for balancing overall energy and boosting the immune system. 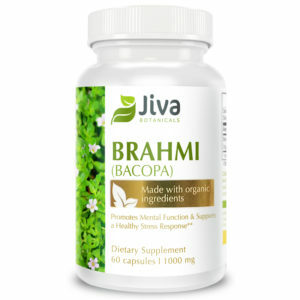 It is one of nature’s adaptogenic super herbs, meaning it supports the body’s ability to adapt to stress and re-establish balance and harmony between energy systems. It is well known for its ability to rejuvenate and restore vitality to the male libido. One of the most popular detox herbs, triphala aids digestion and detoxifies the physical body. Triphala is a combination of three fruits that has existed for so long they are considered a single entity. 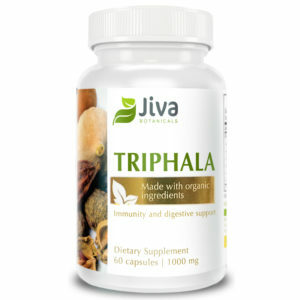 Triphala supports one of the key tenets of Ayurveda that illness occurs when digestion is compromised. It is one of the most important Ayurvedic herbs for detoxification and restoring a healthy digestive system. Read more about the benefits of triphala here. 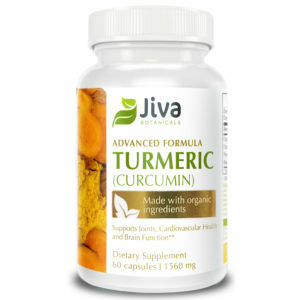 Turmeric is one of the best known Ayurvedic herbs for its anti-inflammatory properties. Several clinical studies have demonstrated that it has a potency rivaling that of over-the-counter anti-inflammatory medicines, such as ibuprofen. 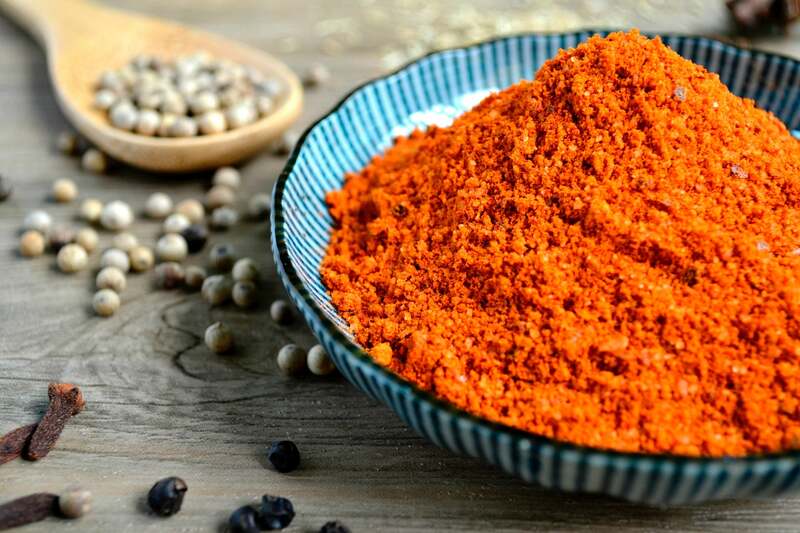 The bioavailability of its active ingredient curcumin increases by a whopping 2000 percent when combined with a therapeutic dose of black pepper and other absorption-enhancing susbstances. 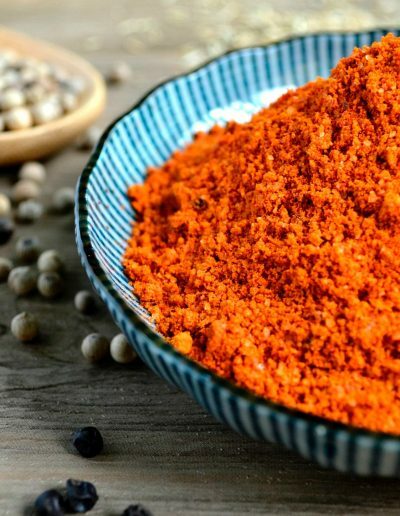 Coined “the spice of life”, turmeric can effectively treat acne and improve the complexion thanks to its antimicrobial properties and ability to enhance circulation. It is used therapeutically to balance pitta because of its liver-cleansing properties. Within all of us is the archetype of the Divine healer. This Divine healer is the true healer in all beings, not any particular individual or special personality. To heal ourselves we must set this Divine healer in motion within ourselves.